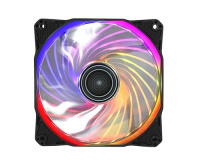 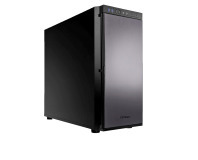 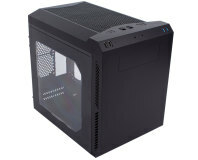 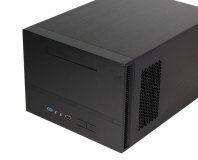 Antec has updated its line of mini-ITX cases with the £55 ISK600 - is it any good? 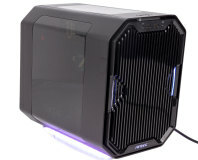 Bit-tech has teamed up with Antec to offer you the chance to win one of three fantastic prizes. 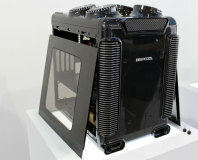 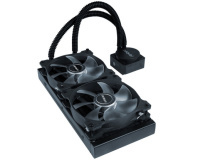 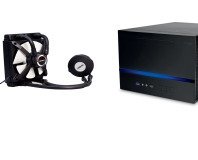 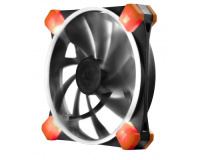 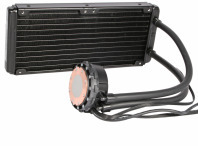 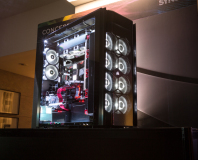 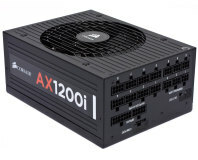 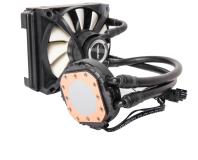 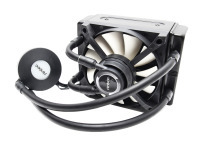 Antec expands its closed loop cooling range to include a double rad edition. 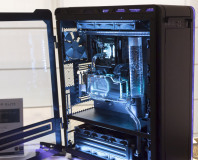 How fares it?